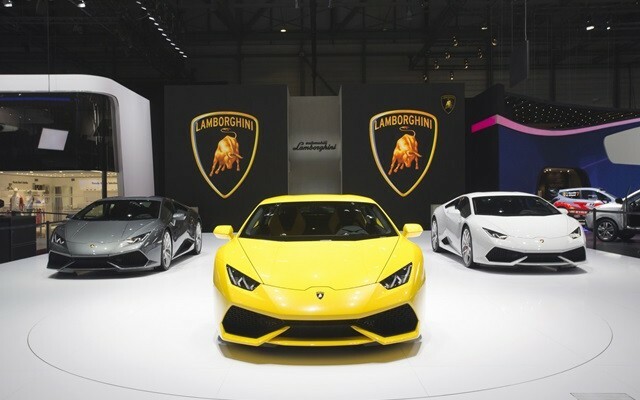 Today, you will find that each field is doing best in its work such as – entertainment, cinema, sports, education etc and so like that bike racing and car racing has also reached new heights in Hollywood movies. 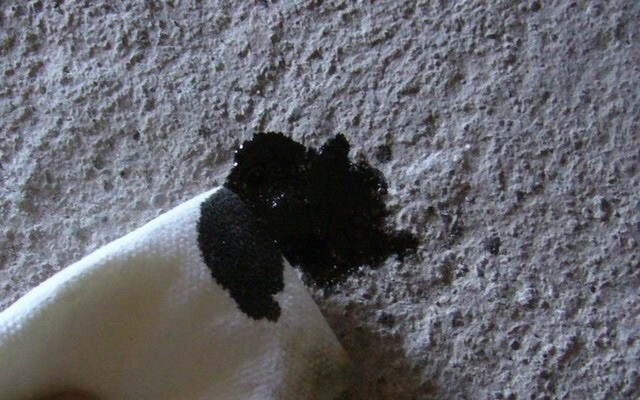 Hollywood movies are always admired for their awesome work they show to their audience. They have always been appreciated for their work and have been an inspiration to many speed lovers. 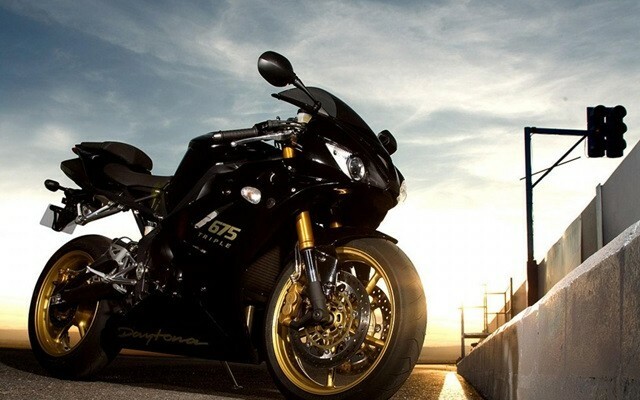 Speed lovers are going crazy for the bikes and cars that are shown in the Hollywood movies. They imagine invariably these movies and they try to follow the stunts that are shown in them by the trained riders. But, sometimes it becomes quite dangerous if these stunts are not practiced by local people under expert supervision. 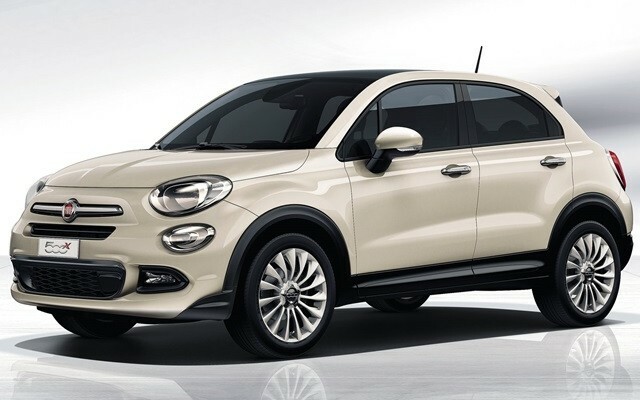 Generally, speed lovers love to know more and more about the latest list of fastest cars and if you’re one of those, you must know that too. This amazing film was based on a magazine story that was published in 1951, long years back. 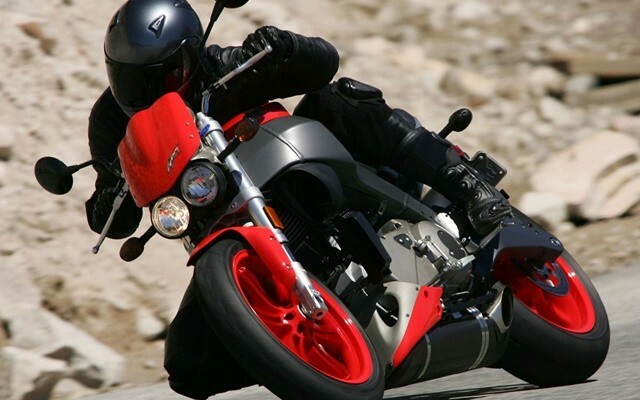 There is one motorcycle race weekend shown in the movie where the people of bike club are riding bikes at such a high level that it has become difficult for the speed lovers to stay calm and cool. 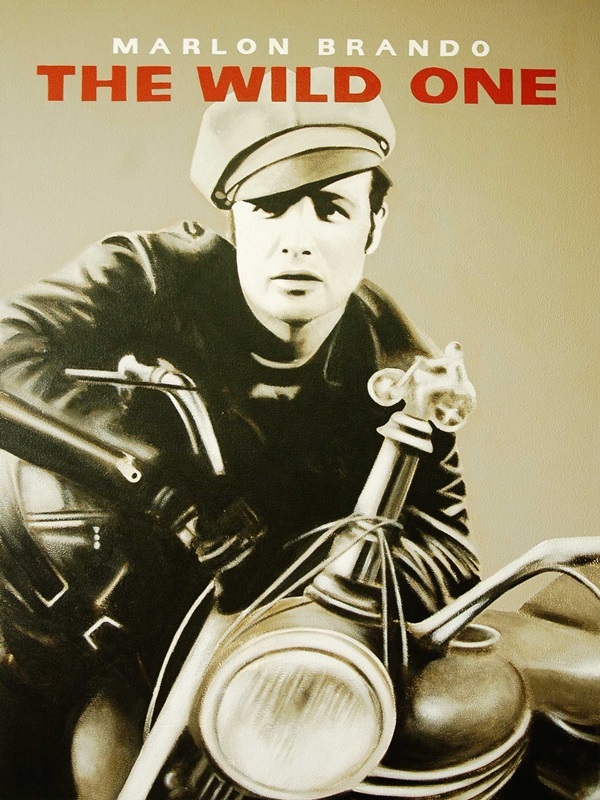 The movie has been shot with some truly iconic images and the American motorcycle culture has reached to new heights in this movie. 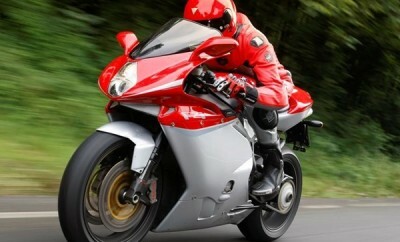 This movie is considered to be one of the best ever documentary films made that are based on the motorcycle sport. It has also been nominated for an academy award in 1971. 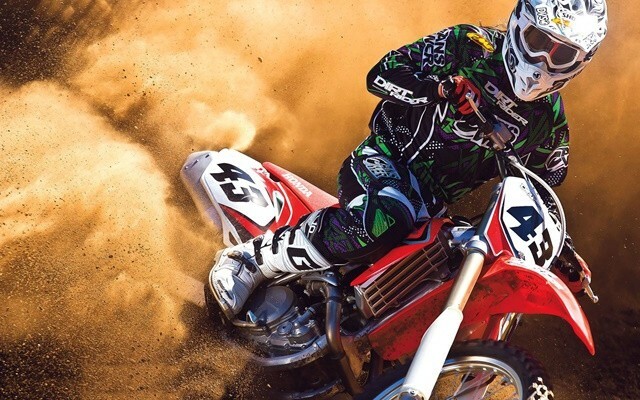 The director of the movie has successfully reflected the lives of various types of bike enthusiasts that had participated in motocross racing, desert racing and the Grand National racing. 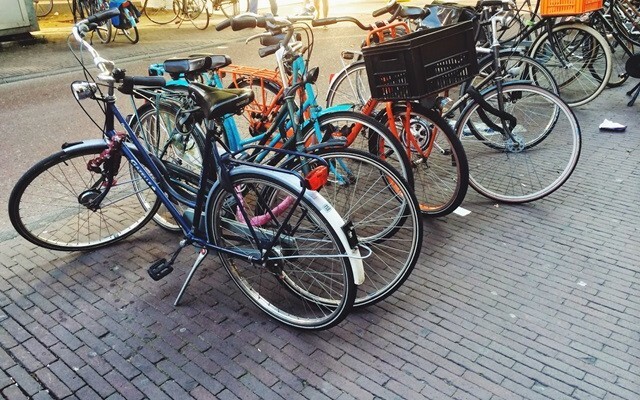 The film focuses on the growth of the people and encourages them to ride a bike in the competition. 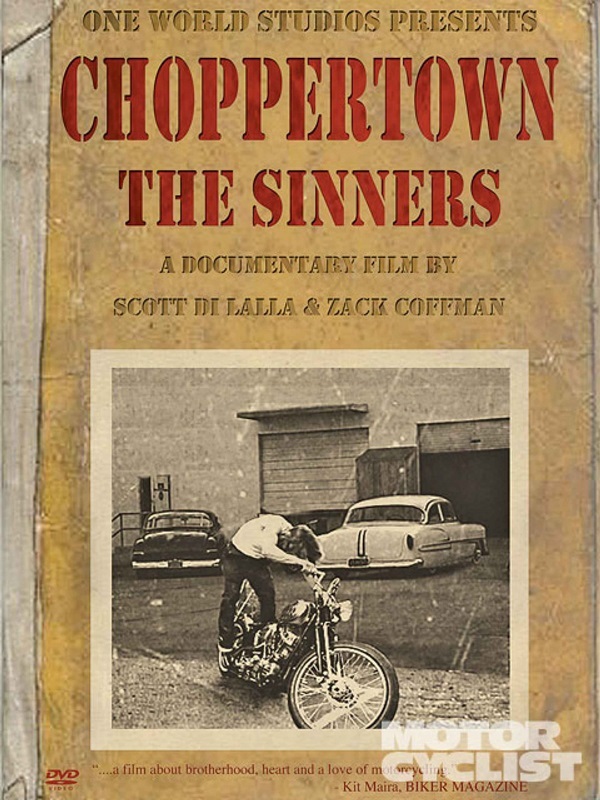 The movie shows an interesting and inspiring Southern California motorcycle culture and life. 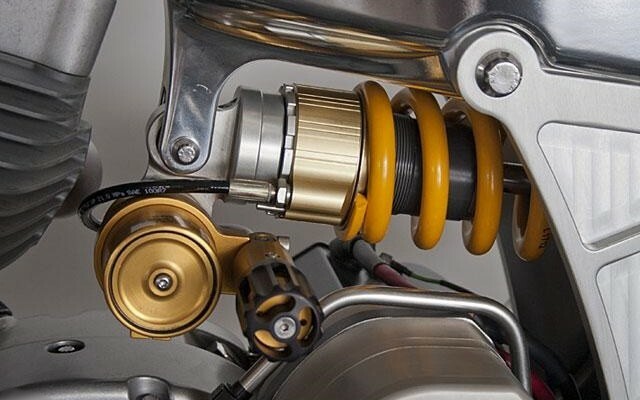 This award winning documentary film highlights how a group of friends try to custom motorcycle in a very refreshing look? How they are searching for the parts of the bike and re-using parts in a very innovative and clever way. These are the guys who kept the bike culture alive in the soul of our future generation. 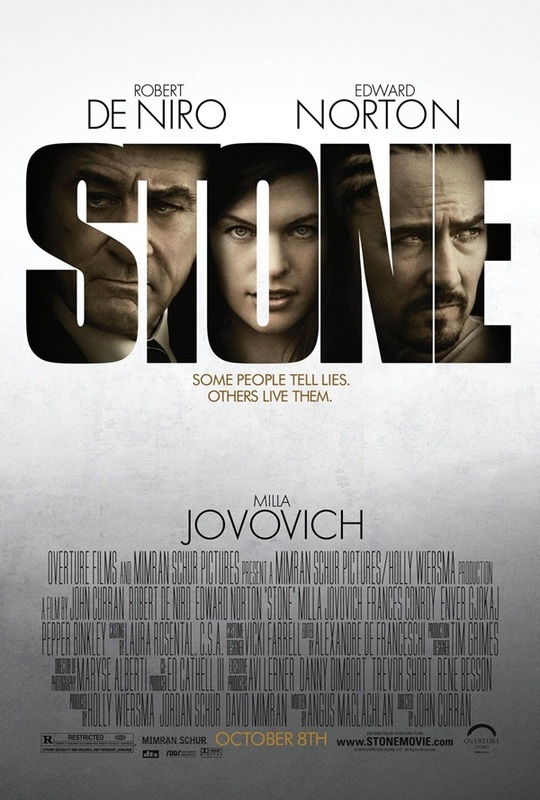 It’s quite entertaining but, a low-budget film. 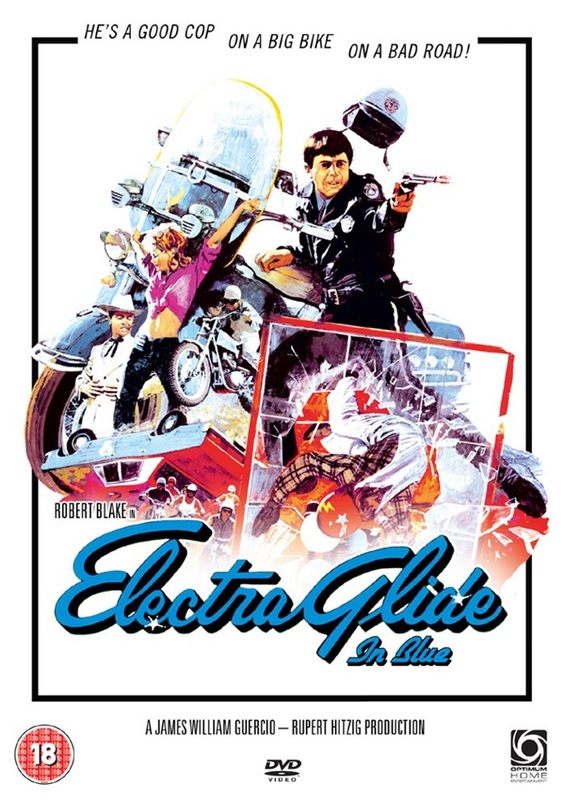 This movie features an undercover cop who joins an outlaw motorcycle club to find out why their members are being murdered so cruelly one by one. Huge ranges of motorcycles are involved in this movie and have an interesting view of motorcycle culture outside the U.S. When you will finish watching this movie you will definitely go out and buy an off-road bike for yourself and head to Baja. This small documentary film actually features the Baja 1000 race all the competitors are racing 650 miles on the Mexican desert. Despite being eight years old, it’s still one of the best Hollywood movies for speed lovers. 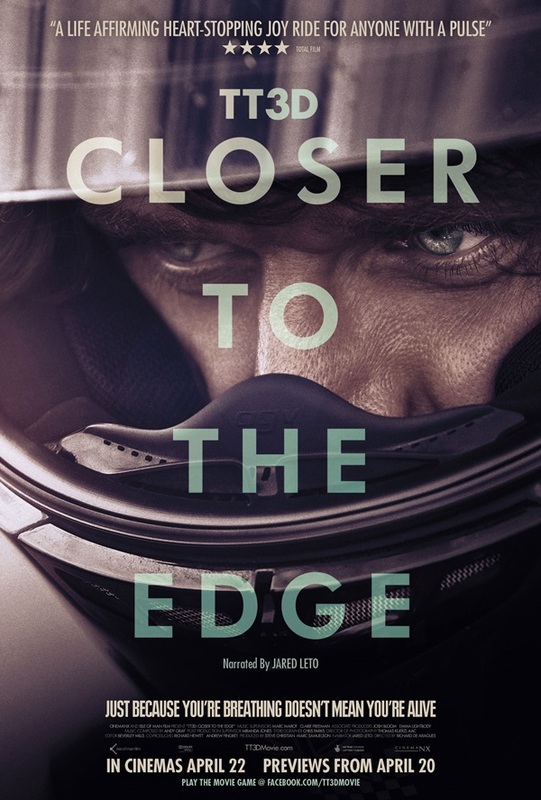 In this movie, you will truly find some spectacular footage of the world’s ever greatest motorcycle race. This is a very small documentary film of 104 minute that focuses on racers in the bid to claim the title of ‘king of the hill’. You will love to watch this movie again and again and there is no other bike race or motor sport event like this bike race as shown in the movie. What you just need to do go and simply watch this movie if you are a speed lover. 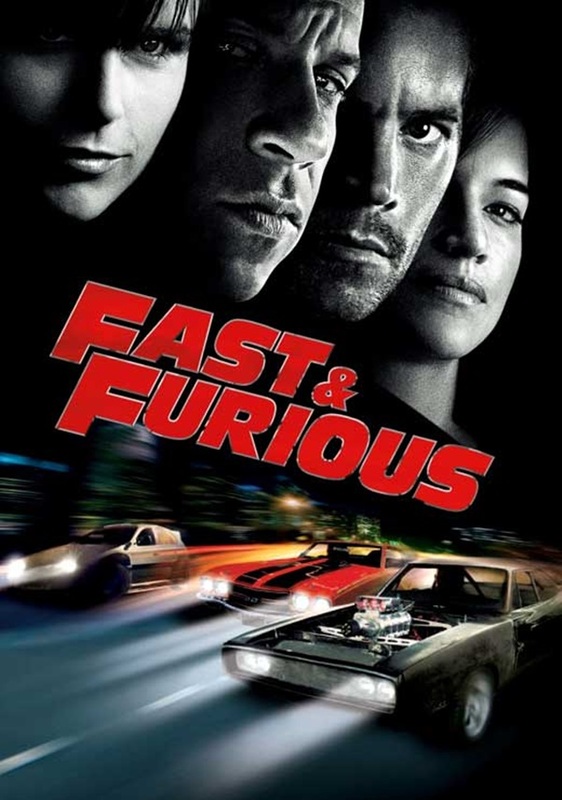 In this movie, Paul Walker plays a role of a cop who gets involved with the underground world of street racing to get to the bottom of crime. Speed lovers love to watch these kinds of movie with full enthusiasm. 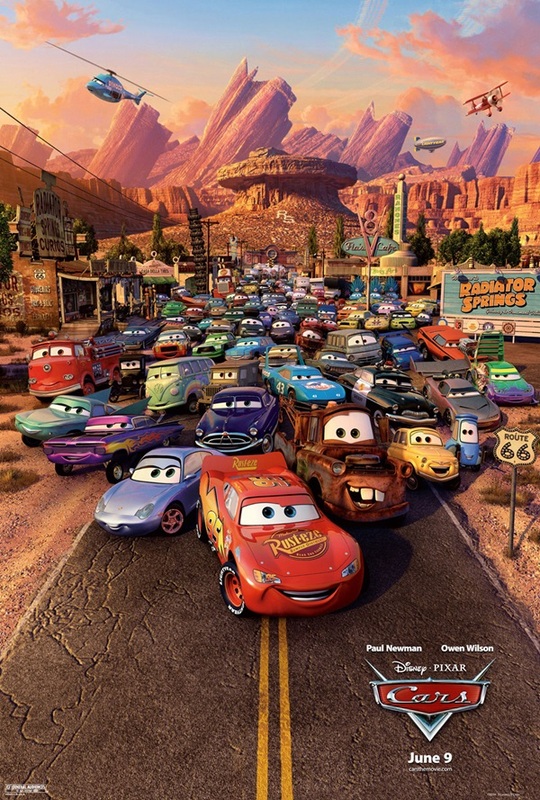 Cars is one of the best and most successful Pixar’s movie established so far. The movie did so well that many people got inspired from it. The star-cast of the film is really good and the beauty of Pixar’s movie is that even adults can enjoy them. It’s a great movie to watch. 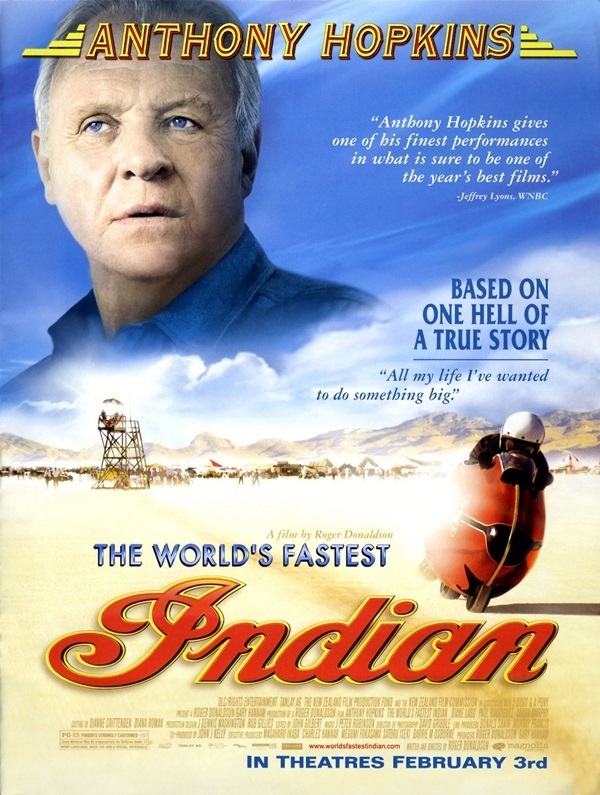 The movie is based on a true story of a middle – aged that against the odds brought his modified Indian culture to Bonneville to set examples for speed records. There is a lot of bike racing content in the movie and you will love to watch it. 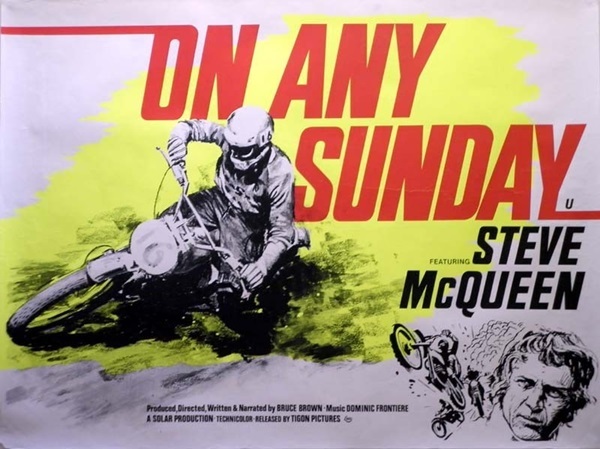 There are some great motorcycle footage prints in the movie and it’s worth watching on a lazy Sunday days with your friends and family. 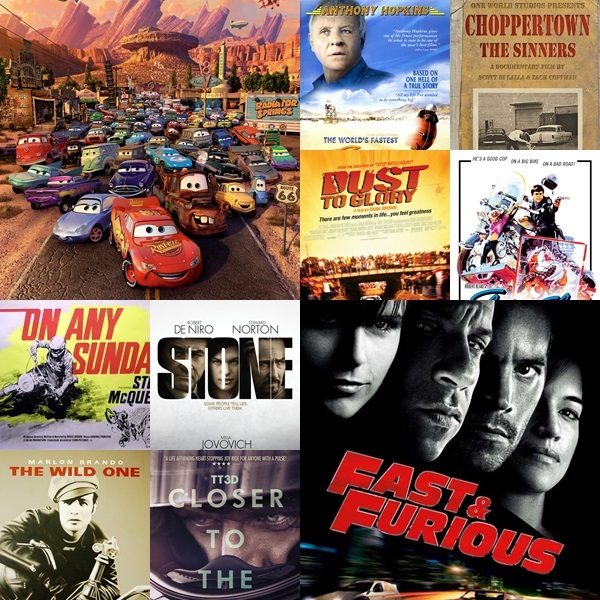 So, these are the few highlighting features of the best Hollywood movies for speed lovers. Go, get up and watch them today to get inspiration from these bike and car racing movies.